There is some new and useful features in the latest version of Android, 4.4 Kitkat. 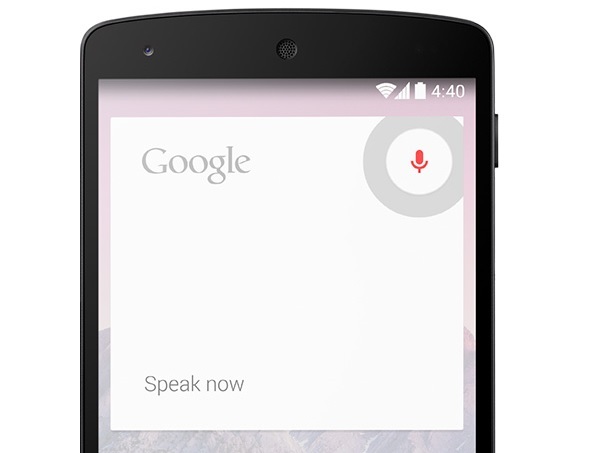 But to have Google Now as a home screen may not be your cup of tea. Check out how to disable it after the break. If you use Google Now there is sadly no way to remove the extra home screen. But if you don’t use the Google Now service you just have to disable it to make it disappear. The video below describes how it is done.